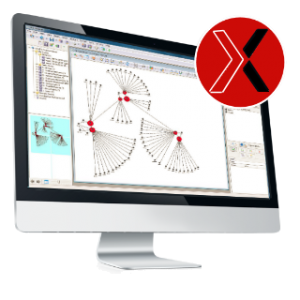 XANALYS SPECIALISE IN PROVIDING POWERFUL SOFTWARE CAPABILITIES. 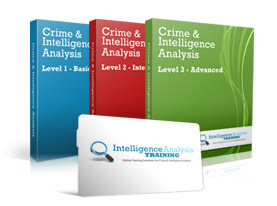 For threat assessment, investigative case management, and advanced crime and fraud analytics. Our solutions help our clients to manage multi-jurisdiction major crime investigations, assess and analyse suspicious financial transactions, capture and act upon intelligence reports, and disclose evidence in a court-ready format to ensure successful outcomes. Our solutions help our clients to manage multi-jurisdiction major crime investigations, assess and analyse suspicious financial transactions, capture and act upon intelligence reports, and disclose evidence in a court-ready format to ensure successful outcomes. Why not contact us and tell us about your requirements today?